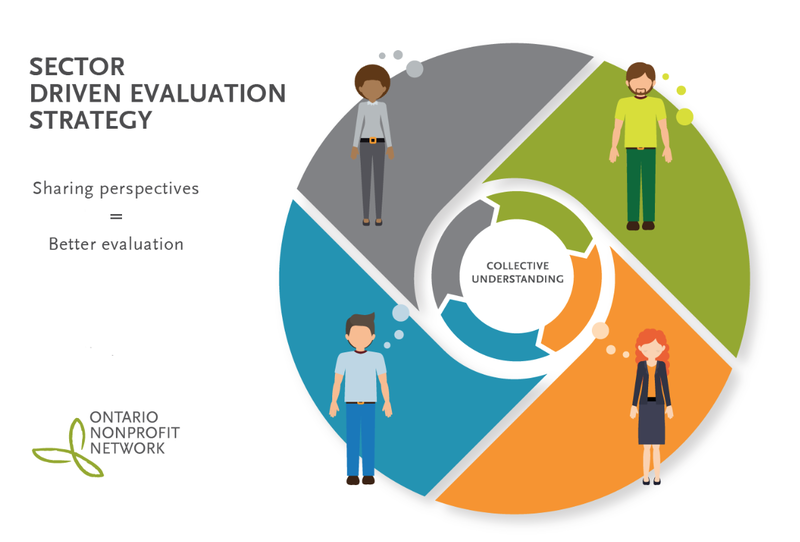 Our byline at TNC is “evidence, insight, action,” and this website includes a number of stories that show how evaluation can really equip organizations to act in new and powerful ways. However, evaluation does not always or automatically lead to action. It is nothing more than a set of strategies, and any set of strategies can be misunderstood or misused. Sometimes, in fact, evaluation can actually have the opposite of the intended effect. The process can lead to frustration, mistrust, and stagnation.